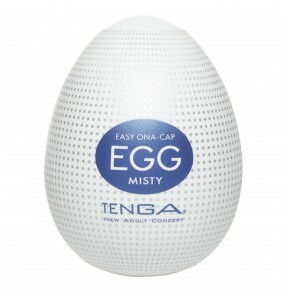 Q & A1. 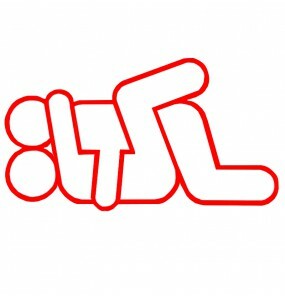 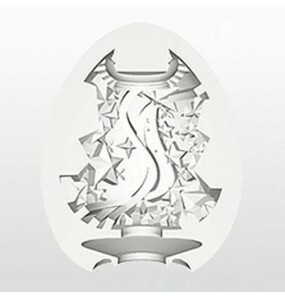 It is too tight to insert, what can I do?Please insert after removing the silver sticker..
Q&A1. 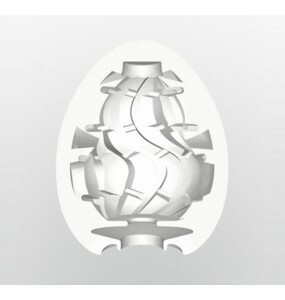 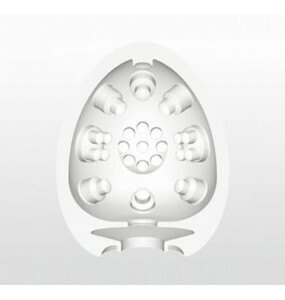 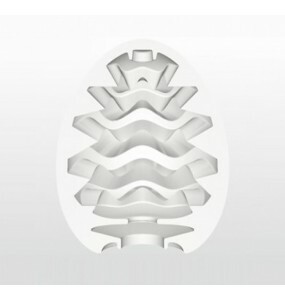 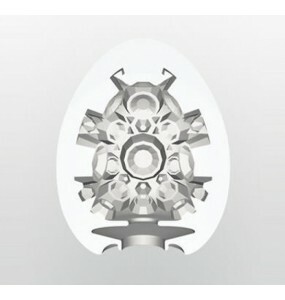 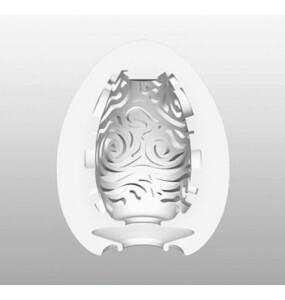 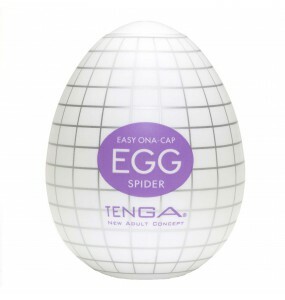 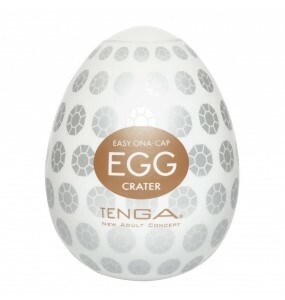 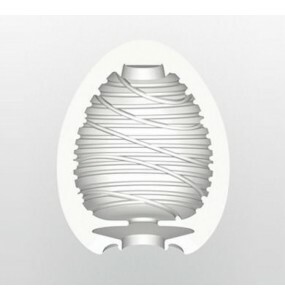 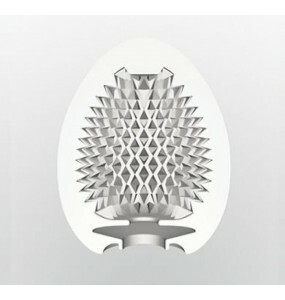 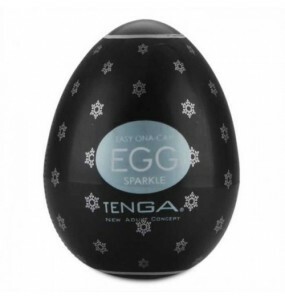 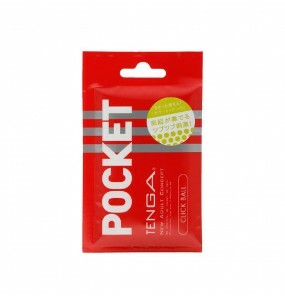 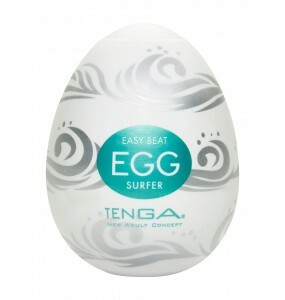 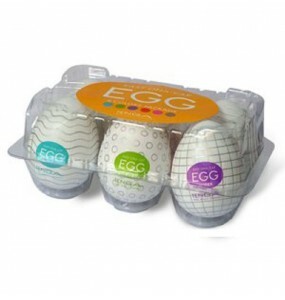 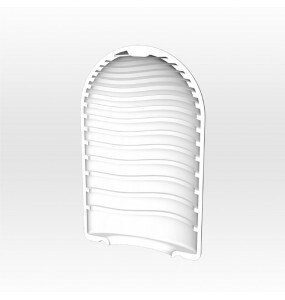 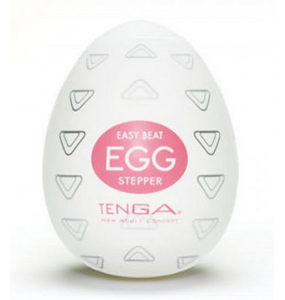 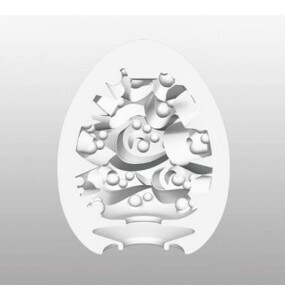 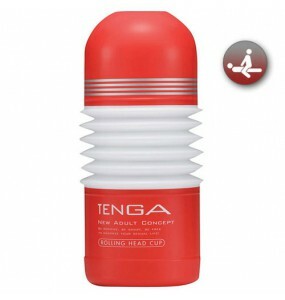 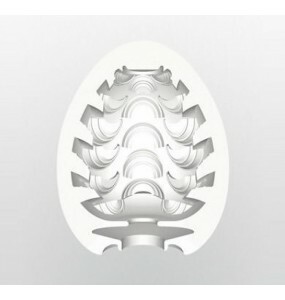 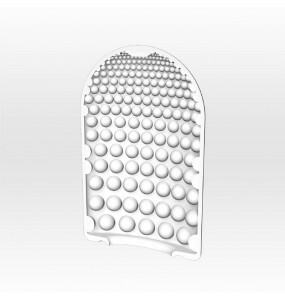 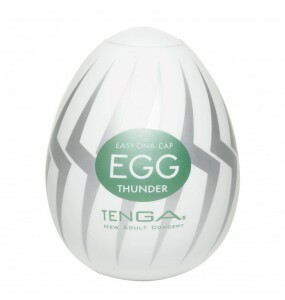 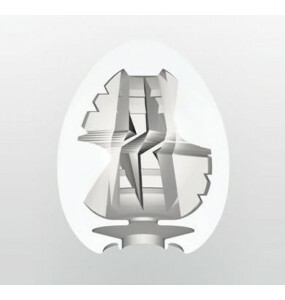 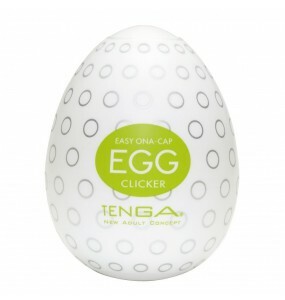 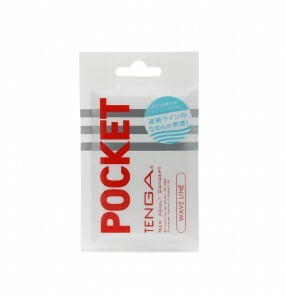 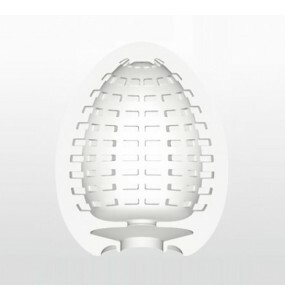 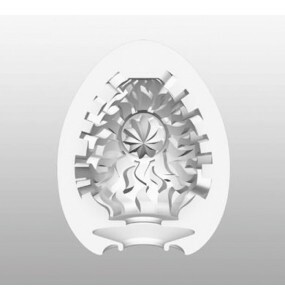 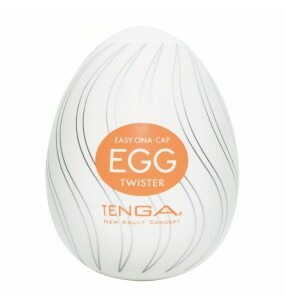 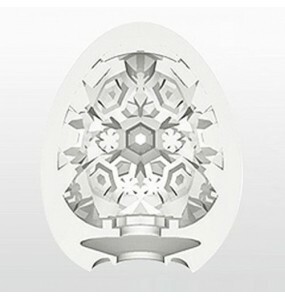 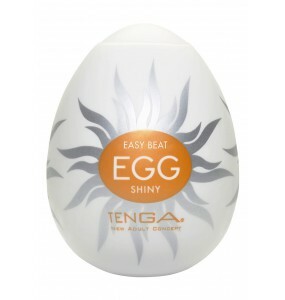 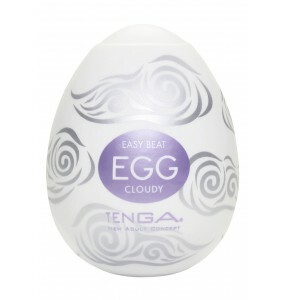 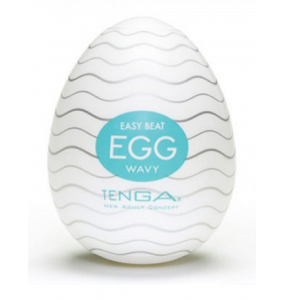 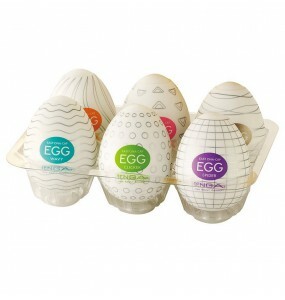 Please tell me how to use the TENGA EGG series.First, remove the shrink wrapping and open ..